There are four bands with the name Endless. One of them is a melodic power metal band from Brazil created in 1995 by Sergio Sanches (drums), Gustavo Di Padua (guitar and vocals) and Criss Moura (guitar). 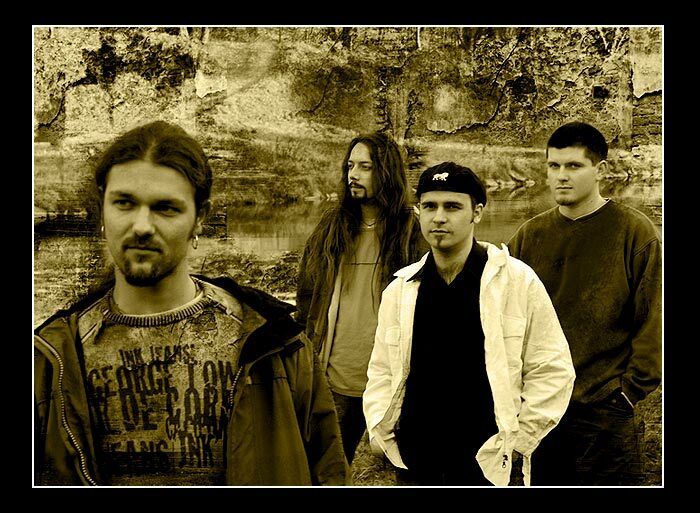 The second one is a metal band from Czech republic which formed at 1994 in Ostrava. Features Libor Bartusek (guitar, vocal), Vláďa Míča (guitar), Láďa Říha (drums) and Roman Restel (bass guitar). Third one is a Japanese rock group. They were signed under Kreis Records. ＥＮＤＬＥＳＳ. The fourth one is a solo noise act with many releases out on 23 Productions.